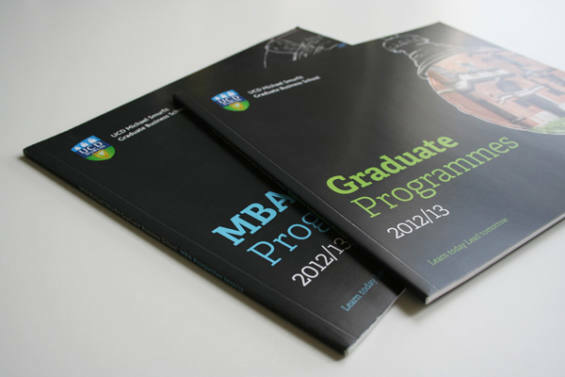 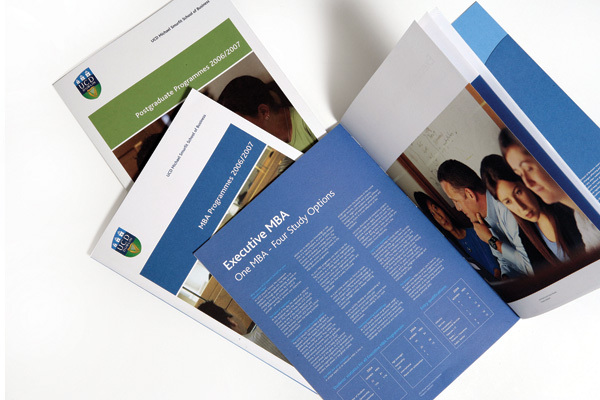 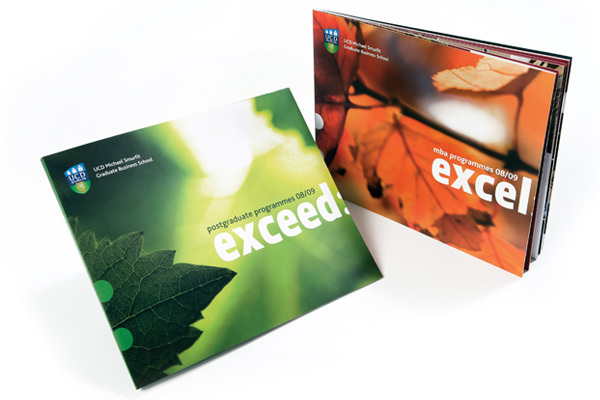 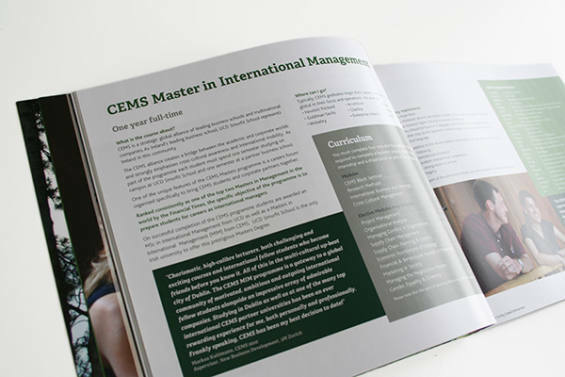 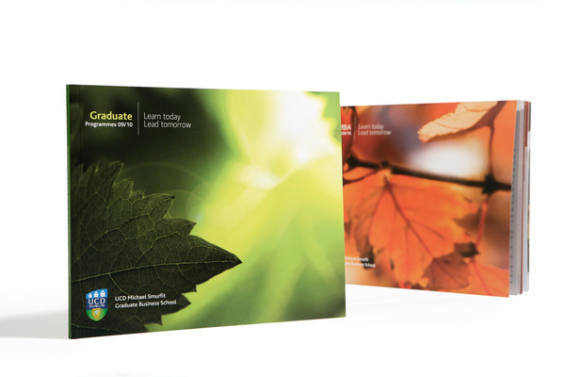 The School produces two prospectus each year, Postgraduate and MBA. Resonate has designed these every year since 2006. 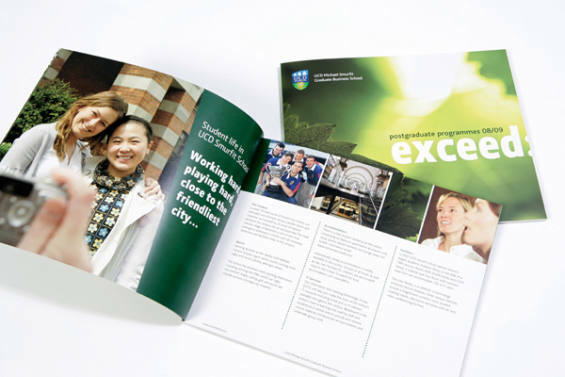 We have redesigned the brochures a few times over the years to keep the look and feel fresh. 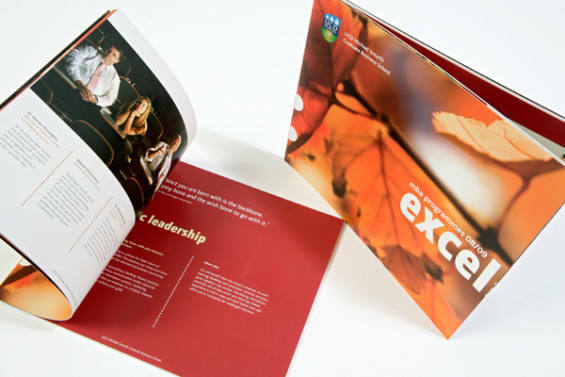 New photography is commissioned each year to showcase the stunning building and this adds to the high quality feel.